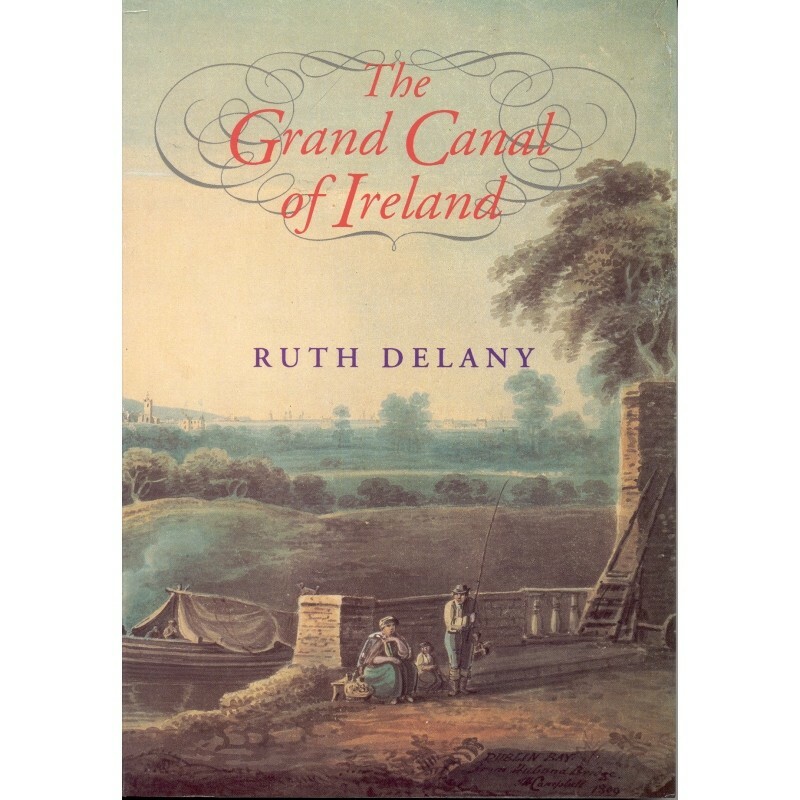 The Grand Canal of Ireland, Second edition, Office of Public Works and Lilliput Press, 1995. 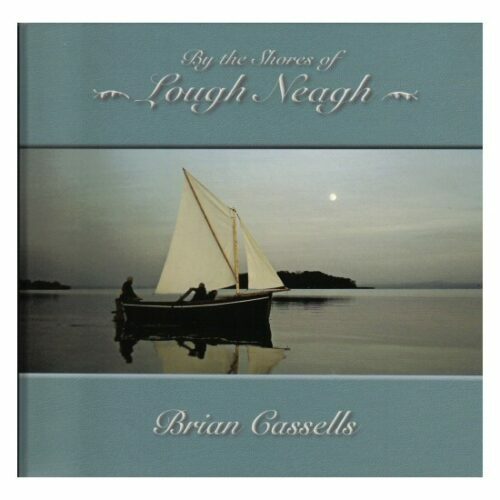 First edition published by David and Charles, 1973. 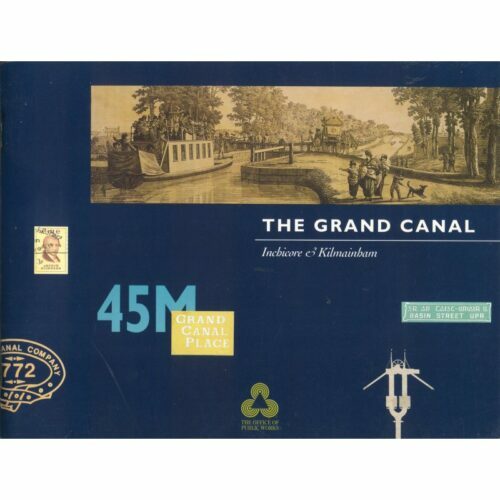 This classic book provides an incomparable picture of a great canal over two and a quarter centuries. 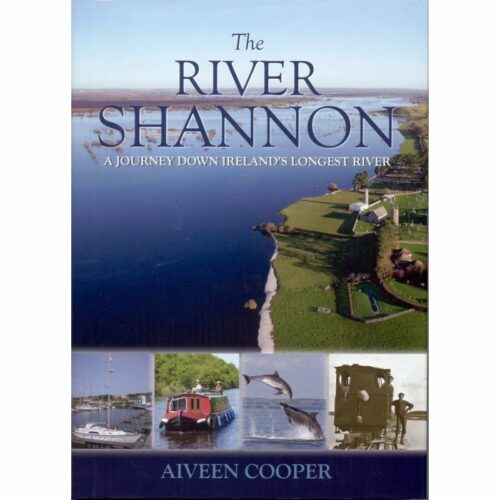 The book is well researched and draws together material from many historic documents. 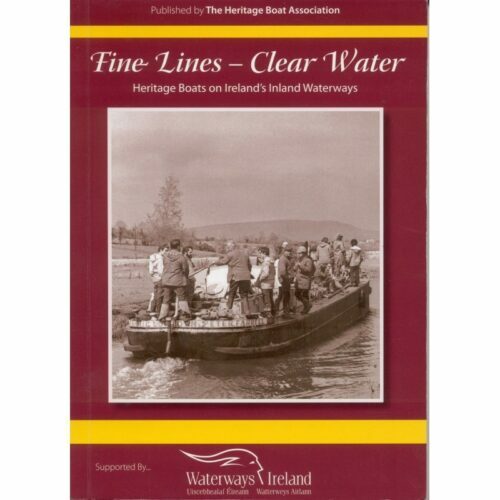 Welcome to the website of the Inland Waterways Association of Ireland (IWAI), a voluntary organisation that advocates the use, maintenance, protection, restoration and improvement of the inland waterways of Ireland. IWAI was founded in 1954 and is on-line since '99.